1.This product can set the shutter to release certain long-range control. 2.The compatible camera has a built-in infrare receiver to receive this long-range control. 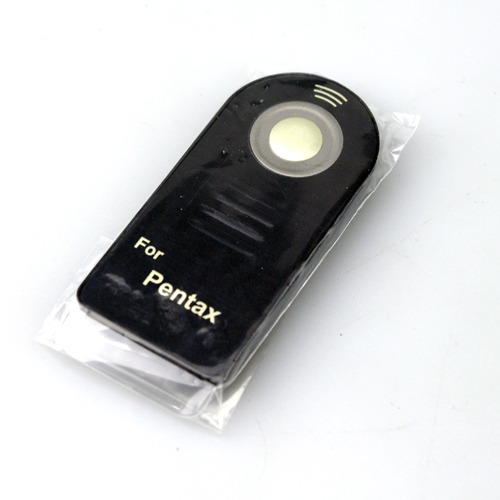 3.This product has proved safe and is compatible with multi-brand cameras.It is suitable for all camera remote control mode. 4.The remote control range comes up to 25 inches.